Want a place that is a brilliant selection of all things regarding keyboards? N Stuff Music is the answer for you. Formerly known as, "Pianos 'n Stuff", N Stuff Music began in its humble beginnings as an actual piano store due to our founder, Bob Sarra, being a pianist/keyboardist. The name change didn't happen until eventually picking up other instruments and now you can think of us as selling keyboards in addition to countless other "stuff". 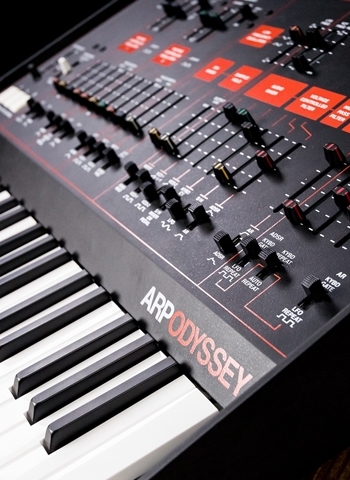 But nevertheless, we have never lost our intense focus on the assortment of keyboards and keyboard products that are at the forefront of the industry revolving around arguably the most important and well-known instrument in history. 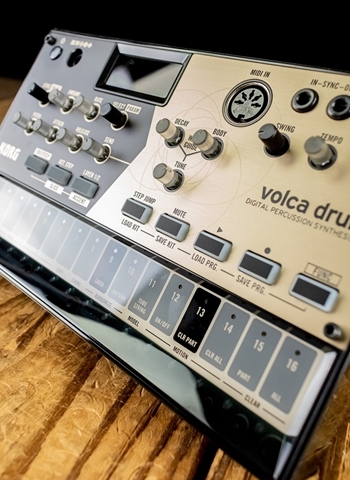 There is no shortage of brand, keyboard, amplifier, synthesizer, or anything regarding keyboard products at our store. Yes, we do have a huge array of keyboards available in our inventory, but how might you go about finding the right one for your needs? 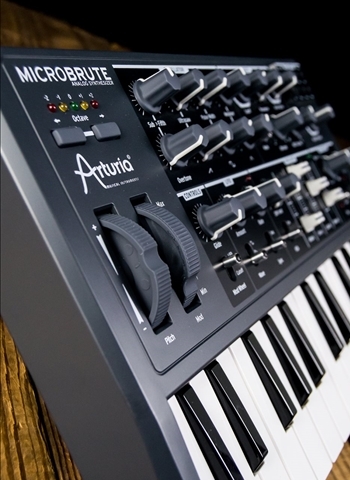 At N Stuff Music our keyboard representatives are eager to answer your questions and learn what your musical needs are so we can better cater our product selection to what will satisfy your needs best. First, it is important to consider a couple of things about your status as a keyboard player. 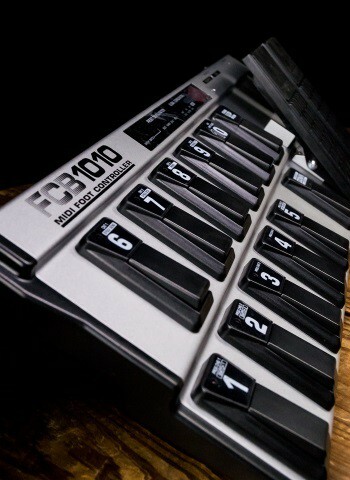 If you're a beginner there are certain keyboards that will cater more closely to what you need out of your instrument. 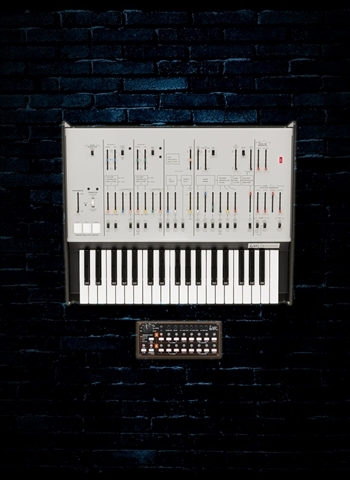 For example, the Yamaha PSR-E263 portable keyboard is a great option for beginners looking for a quality but affordable keyboard. 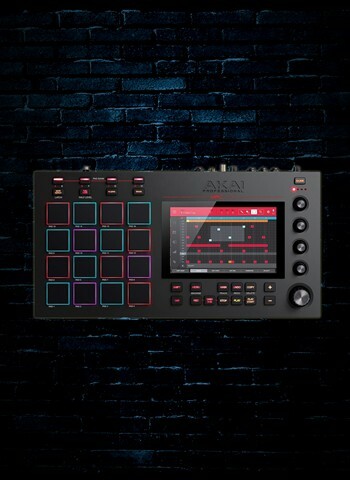 This instrument features a comfortable 61-key setup, is highly portable, as well as 400 instrument voices and a variety of styles for the player to play along with. 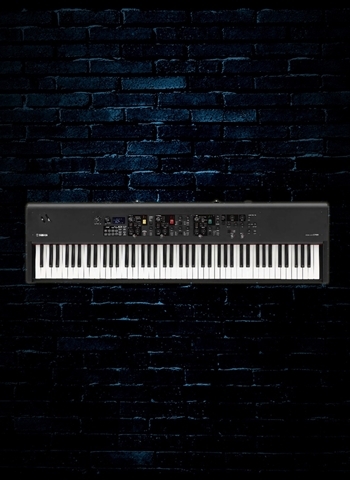 Intermediate players might find an instrument like the P-45 88-key digital piano is a great way to have a gig-quality instrument that will prevent you from breaking the bank. 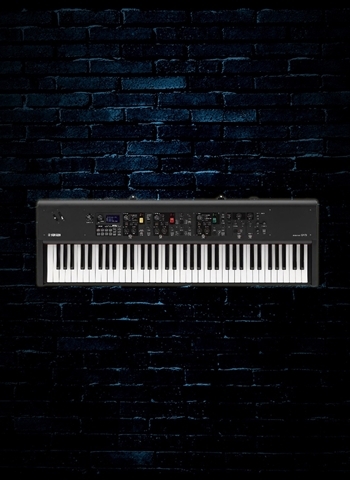 Yamaha has forever been at the very top of quality pianos and keyboard products. We are always proud to be a formidable dealer of Yamaha products. Whether its beginner models or models for touring professionals, Yamaha always delivers quality and consistency. Looking for a great selection of keyboard amps? We've got you covered. 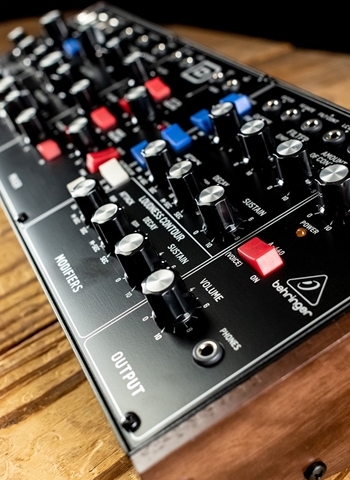 Many keyboardists prefer a keyboard amp but it has also become very popular for keyboardists to play through powered speakers instead. Lucky for you, N Stuff Music has a great selection of both. Whether its QSC powered speakers or Roland keyboard amps we have a selection available for you to demo and determine what works best. Nowhere else can you find a synthesizer selection like ours. 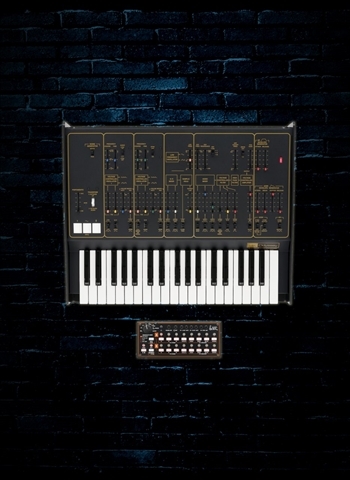 Our selection of Korg, Arturia, Roland, and other brand synthesizers will certainly have the kind of quality, versatile, and exciting synthesizers that you're looking for to create a world of lush synth sounds. At N Stuff Music we also have one of the most formidable music lesson programs in the region. Our keyboard and piano teachers are industry professionals who have gigged and taught for decades and accumulated a wealth of experience. If you are interested in signing up contact our lesson manager today and we will get you started!